Because you deserve to see the world without going into debt. Hark, fellow budget-savvy travelers! 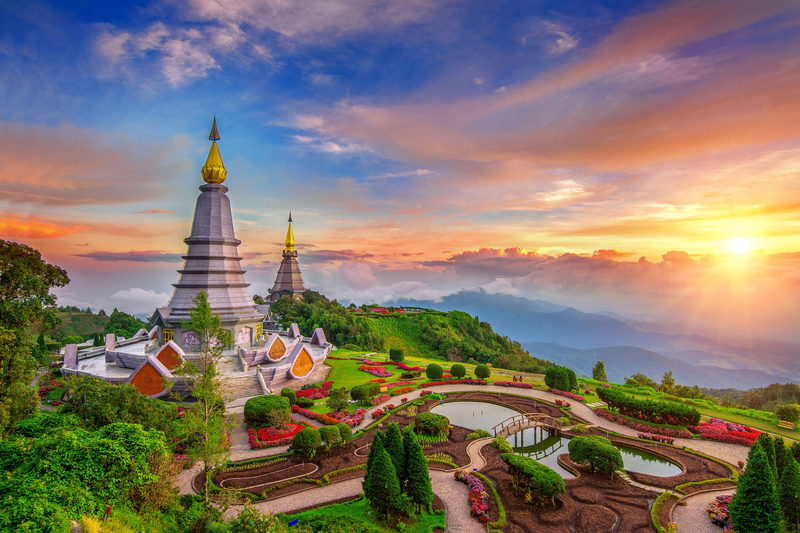 We've put together a list of some of the world's most popular travel destinations and the time of year when it's most affordable to visit 'em. Booking.com looked at the average price per night of three-, four- and five-star accommodations in the most popular global cities, then looked at the yearly overview of pricing fluctuations to determine the best weeks to stay in the chosen destinations we've included below. 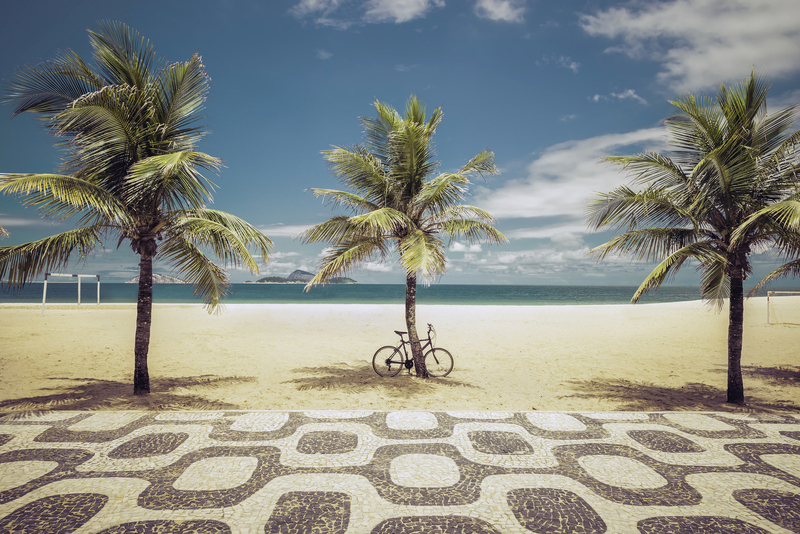 (For example, August in Rio de Janeiro was 40% more affordable than the month it's most expensive to travel there.) Off-season temperatures may — but not always! — be a contributing factor to the lower cost of travel, so keep that in mind. We've included the average weather for the month in each city as well. Here's a month-by-month guide to helping your wallet keep up with your wanderlust and planning your next big trip. 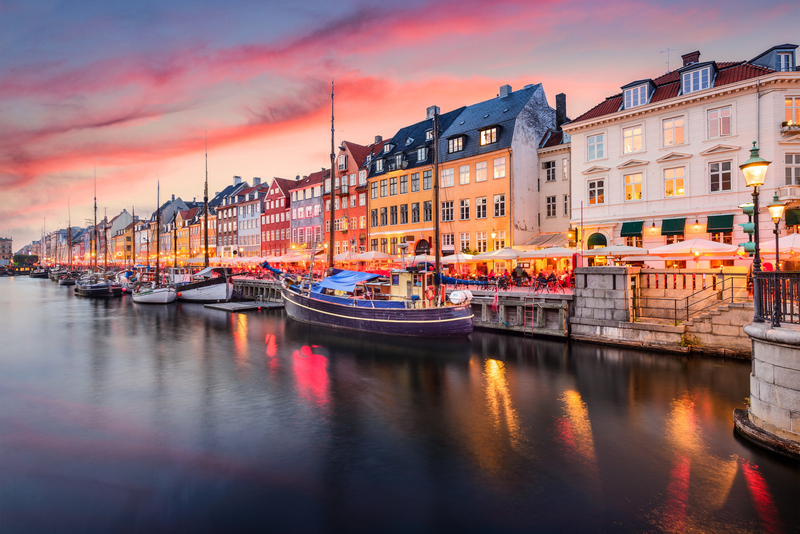 What to do: Visit the Carlsberg Brewery, take a canal tour, go to the self-governing town of Christiania, and check out the National Museum. 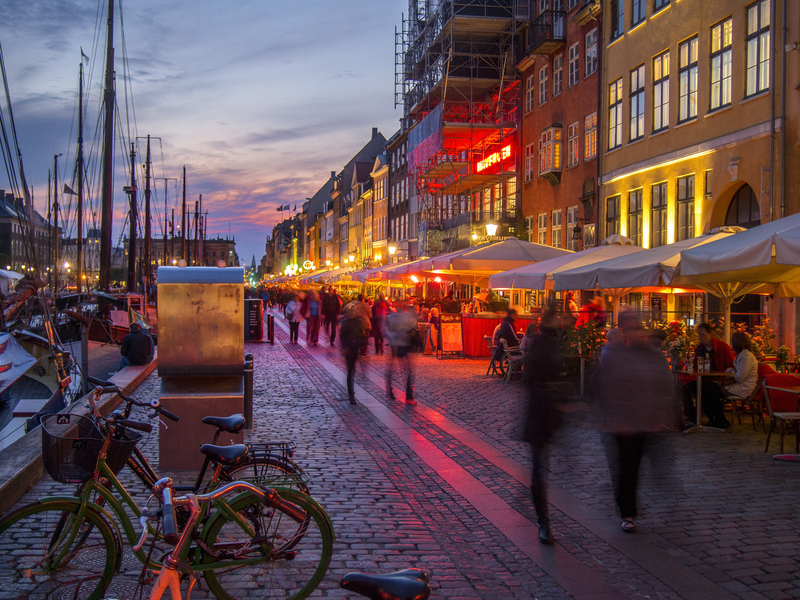 Where to stay: Ibsens Hotel (from $160/night), or Hotel Wakeup Copenhagen (from $102/night). Find more accommodations here, from $50/night. Booking prices based on double occupancy in January 2018. 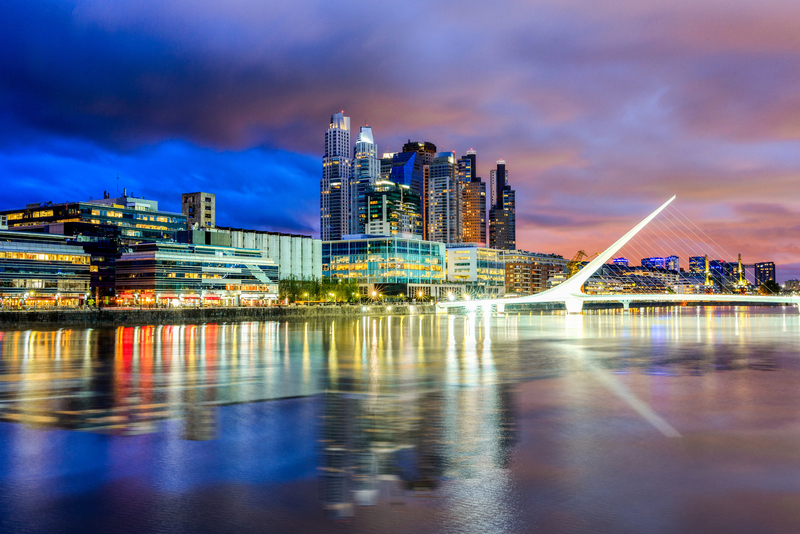 What to do: Visit the historic San Telmo neighborhood, check out the elaborate Recoleta Cemetery, stroll through the lush Paseo del Rosedale rose garden, and see a performance at the Colón Theater. 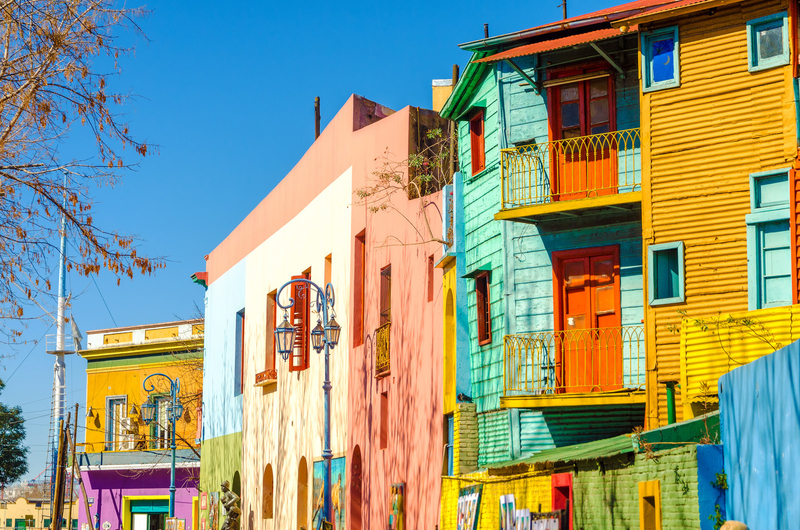 Where to stay: The Hotel Reconquista Garden (from $47/night) or the Mérit San Telmo (from $70/night). Find more accommodations here, from $19/night. Booking prices based on double occupancy in February 2018. 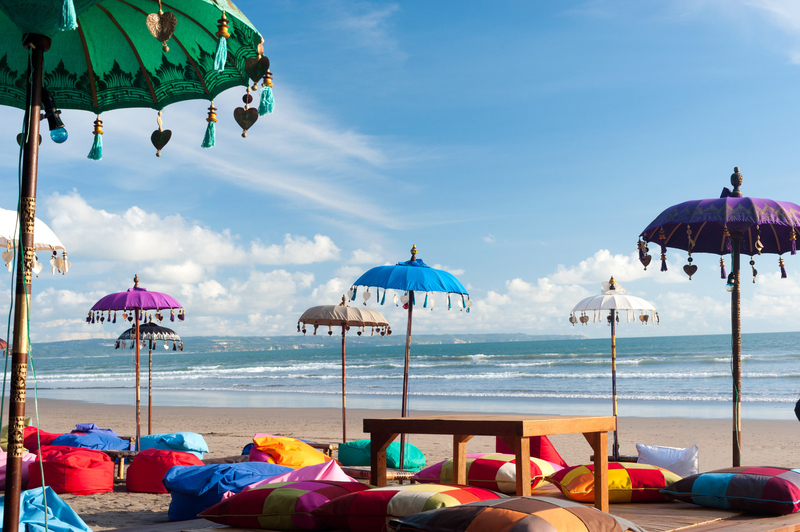 What to do: Go to the popular Waterbom Bali water park; surf, swim, and watch the sunset at Kuta Beach; visit the Vihara Dharmayana Buddhist temple; enjoy the bustling nightlife scene. Where to stay: Hotel H Sovereign Bail (from $39/night), or The Bene (from $63/night). Find more accommodations here, from $6/night. Booking prices based on double occupancy in March 2018. 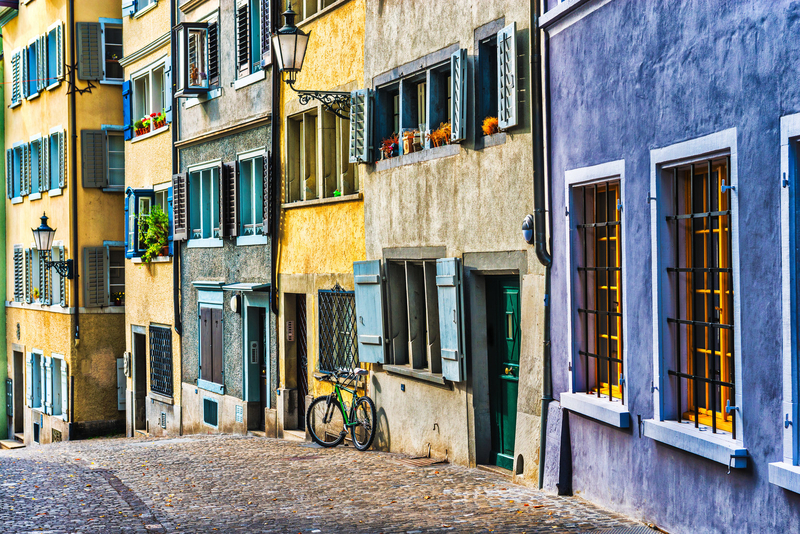 What to do: Book a day trip to Mount Titlis, check out the Kunsthaus Zürich art museum, visit Lake Zurich, and go shopping along the Bahnhofstrasse. 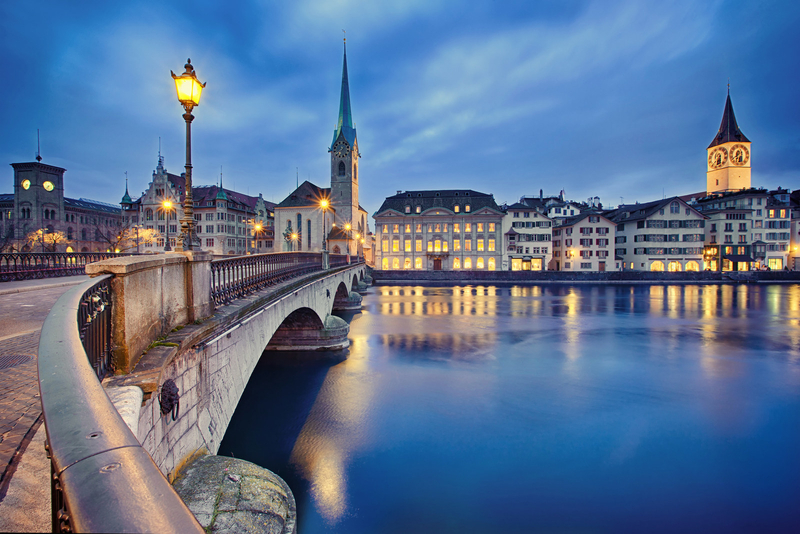 Where to stay: The Swiss Star Anwand Lodges (from $78/night), or Swiss Star Marc Aurel apartments (from $101/night). Find more accommodations here, from $52/night. Booking prices based on double occupancy in April 2018. 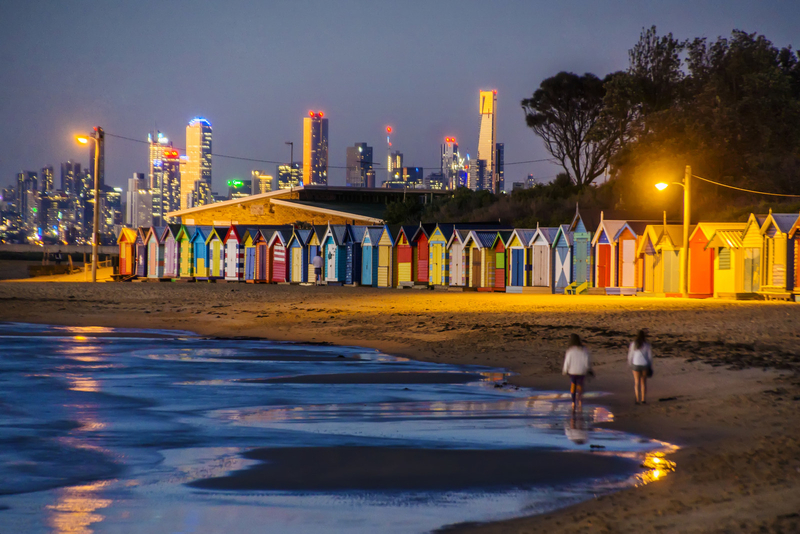 What to do: Check out the Royal Botanic Gardens, dine at Attica (Australia's only restaurant on the San Pellegrino World's Top 50 Restaurants list), visit the Shrine of Remembrance, and take a day trip to Phillip Island (to see koalas, kangaroos, and penguins!). 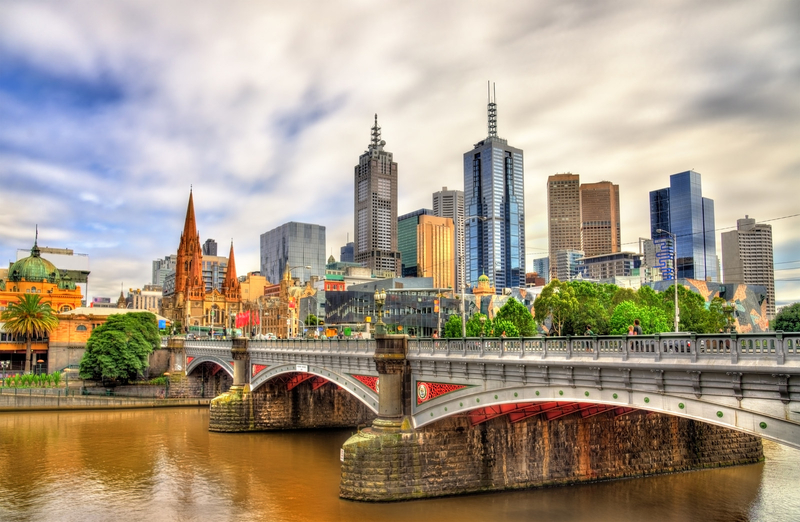 Where to stay: Space Hotel (from $64/night), or Atlantis Hotel Melbourne (from $89/night). Find more accommodations here, from $30/night. Booking prices based on double occupancy in May 2018. 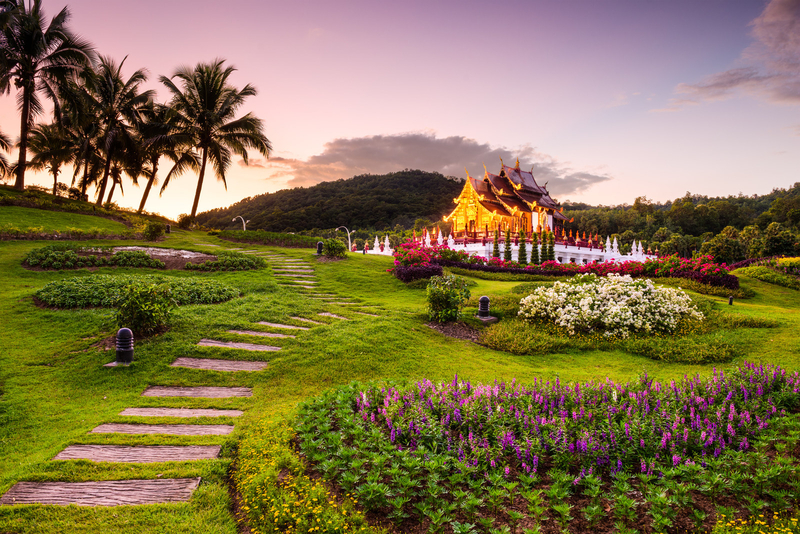 What to do: Visit an elephant sanctuary, check out some of the city's more than 200 ancient temples, go shopping (and eat at) the Sunday night market, and treat yourself to a traditional Thai massage. Where to stay: The Opium Serviced Apartments and Hotel (from $30/night), or Pingviman Hotel (from $107/night). 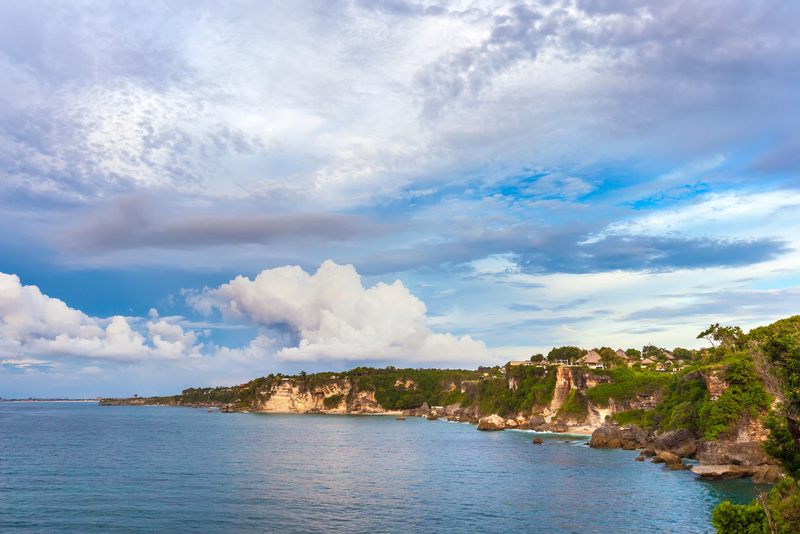 Find more accommodations here, from $5/night. Booking prices based on double occupancy in June 2018. 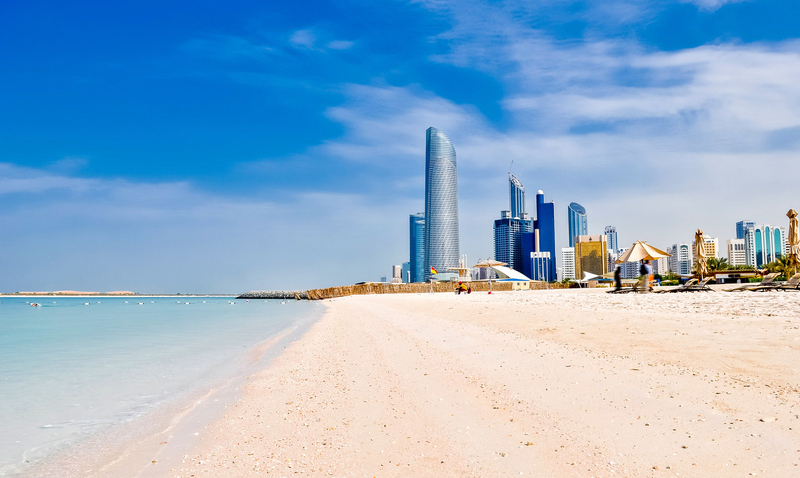 What to do: Visit the Sheikh Zayed Grand Mosque, go on a desert tour, visit one of the city's many gorgeous beaches, and take a tour of the Falcon Hospital and see rehabilitated birds. 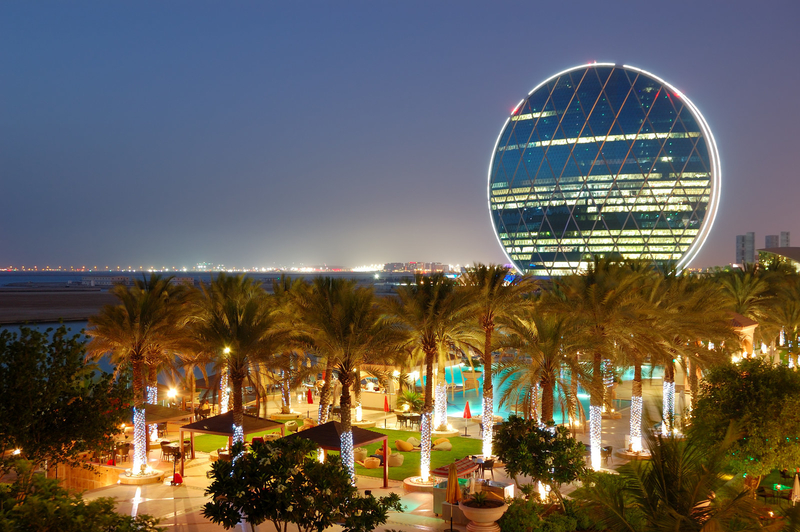 Where to stay: Khalidiya Palace Rayhaan (from $76/night), or Jumeirah at Etihad Towers Hotel (from $142/night). Find more accommodations here, from $38/night. Booking prices based on double occupancy in July 2018. 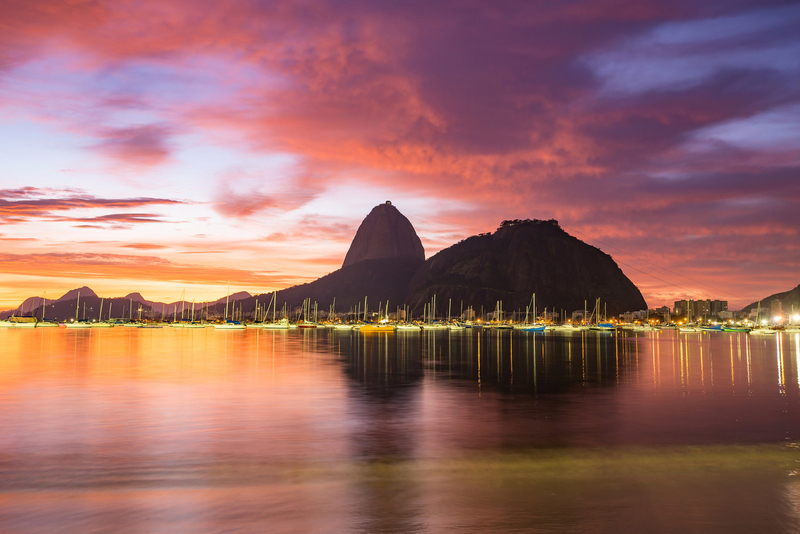 What to do: Visit the Tijuca National Park, take a cable car up to Sugar Loaf mountain, relax at Ipanema Beach, sip on caipirinhas and snack on appetizers at a bar like the famous Academia da Cachaca. Where to stay: The Bristol Easy Plus Hotel (from $43/night), or Casa Nova Hotel (from $64/night). Find more accommodations here, from $15/night. Booking prices based on double occupancy in August 2018. 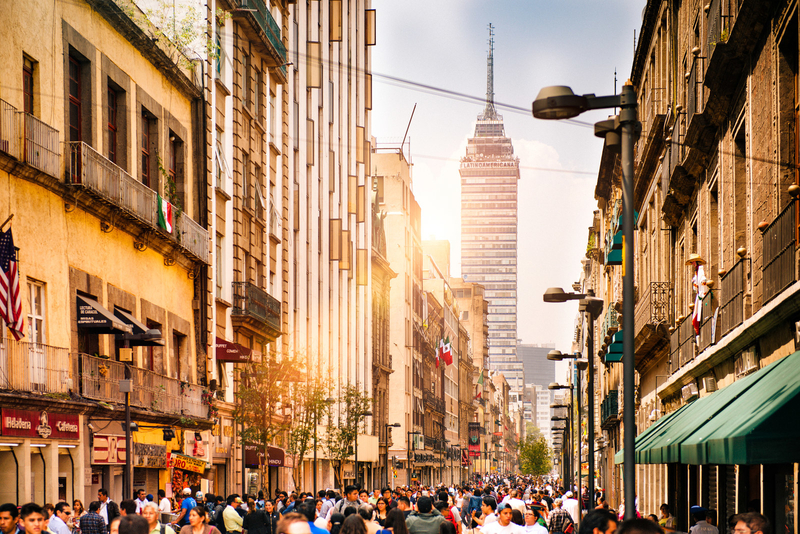 What to do: Check out the Frida Kahlo Museum, take a ride on the colorful open-air boats in the Xochimilco borough, eat all the street food you can handle, and visit several of the city's many bustling markets. 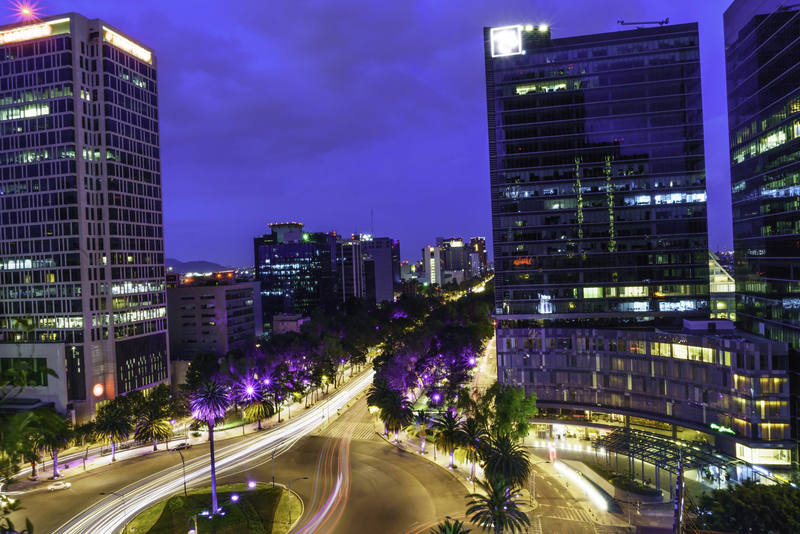 Where to stay: Hotel Fontan Reforma (from $46/night), or Hotel Metropol (from $58/night). Find more accommodations here, from $11/night. Booking prices based on double occupancy in September 2018. 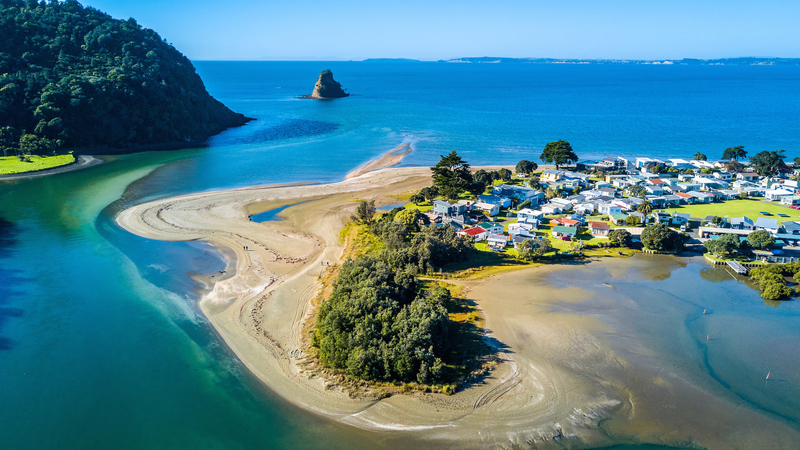 What to do: View the city from atop the Sky Tower, check out the New Zealand Maritime Museum, visit one of the city's hundreds of varied beaches, and take a day trip to Tiritiri Matangi Island to see local wildlife. 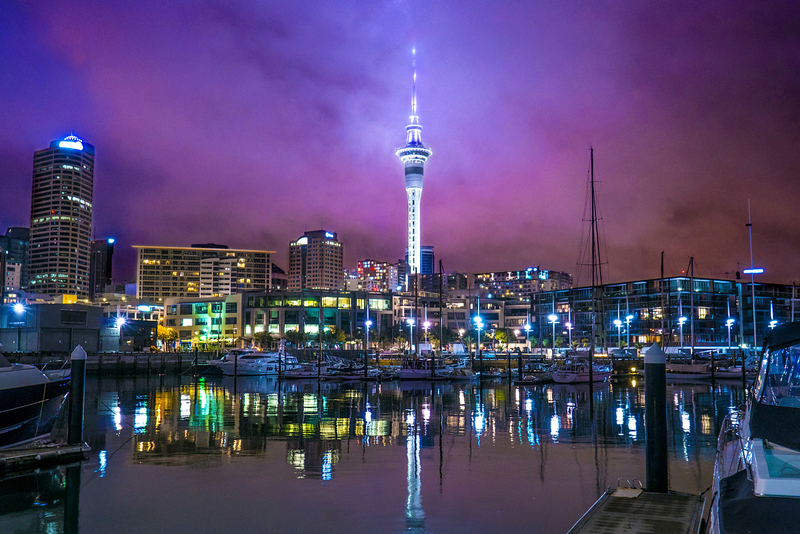 Where to stay: Best Western President Hotel Auckland (from $116/night), or the Adina Apartment Hotel Auckland (from $153/night). Find more accommodations here, from $34/night. 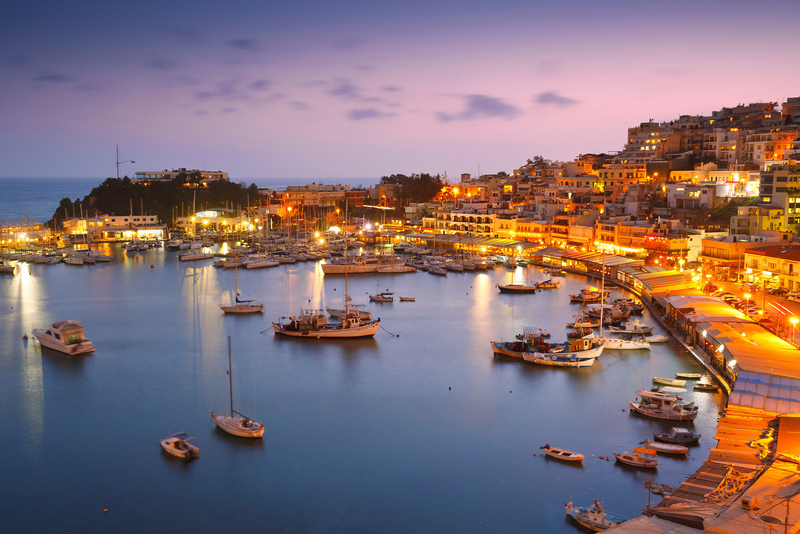 Booking prices based on double occupancy in October 2018. 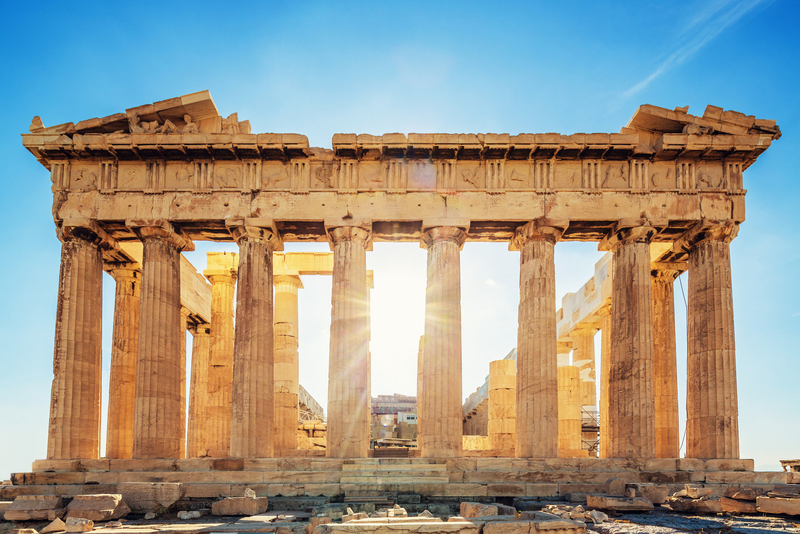 What to do: Visit the Parthenon and other ancient ruins of the Acropolis, go to the Museum of Cycladic Art, shop at the Monastiraki Flea Market, eat traditional Greek fare and enjoy music and dancing at the lively Akordeon restaurant. Where to stay: The Apollo Hotel (from $53/night), or the Evripedes Hotel (from $59/night). Find more accommodations here, from $7/night. Booking prices based on double occupancy in November 2018. 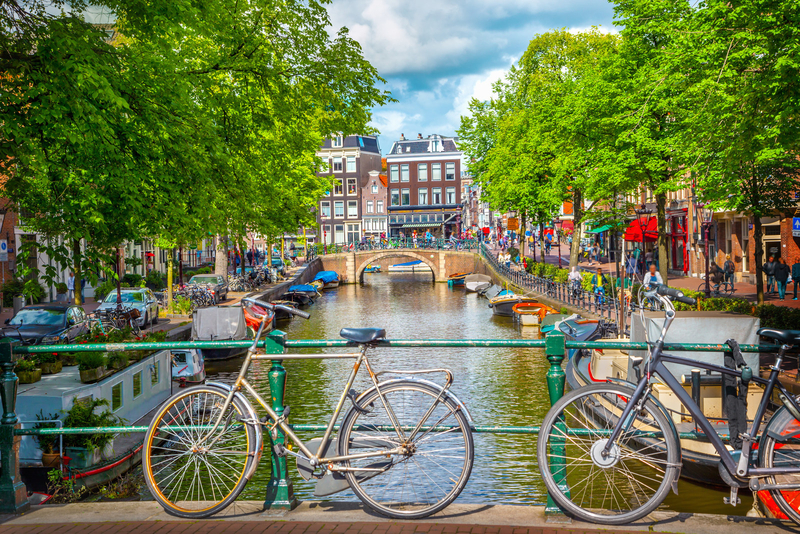 What to do: Visit the Anne Frank House, explore the city via bicycle, take a tour of the former Heineken brewery, smoke weed (legally!) at one of the city's many coffeeshops, like the red-light district's famous Bulldog café. 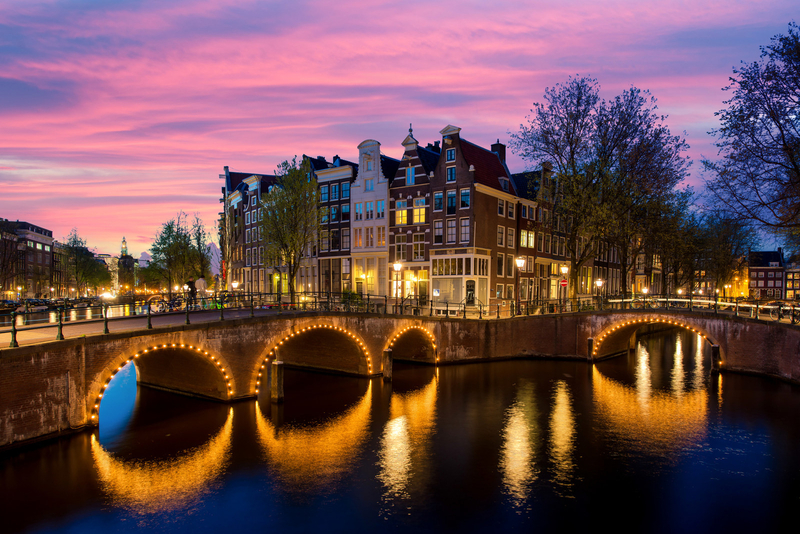 Where to stay: Urban Lodge Hotel (from $87/night), or Motel One Amsterdam (from $116/night). Find more accommodations here, from $32/night. Booking prices based on double occupancy in December 2018. Do your holiday shopping with BuzzFeed. Check out all of our gift guides here!